The WITI conference, one of the prominent conferences for women professionals globally, recently took place in Silicon Valley on May 31- June 2, 2015. Over 1000 professionals attended with keynote speakers including prominent business women from iconic technology related companies. Events included speaker sessions, coaching circles, startup village, executive auction, hall of fame inductee dinner, and EXPO/Exhibition of companies. 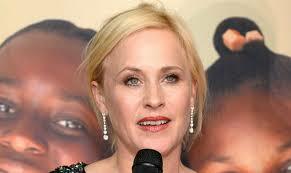 Keynote speakers included academy award winning actress and humanitarian, Patricia Arquette, who gave a stellar speech on gender pay equality. This year, the WITI organizing committee decided to use innovative technology from Silicon Valley, social media startup NewzSocial, to drive social media use at the conference. During the Summit, about 600 social media posts were made using the NewzSocial platform, with some posts on speakers gaining click rates of 18%. Anand Jagannathan, successful serial entrepreneur and Founder and CEO of NewzSocial, mentioned how fitting it was that a conference that was focused on technology was able to leverage innovations in social media technology to power its marketing efforts. 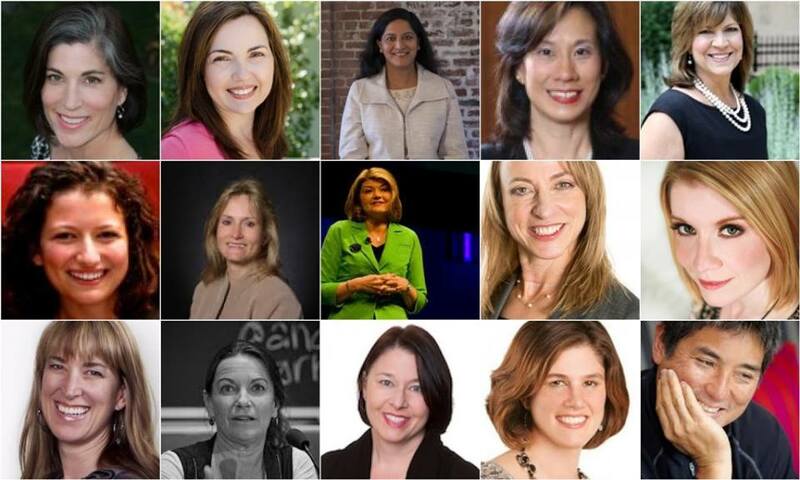 Women in Technology (WITI) Summit 2015 - The WITI conference, one of the prominent conferences for women professionals globally, recently took place in Silicon Valley on May 31- June 2, 2015. Great conference. Enjoyed tuning in to the social media posts and YouTube videos during and after the WITI summit.